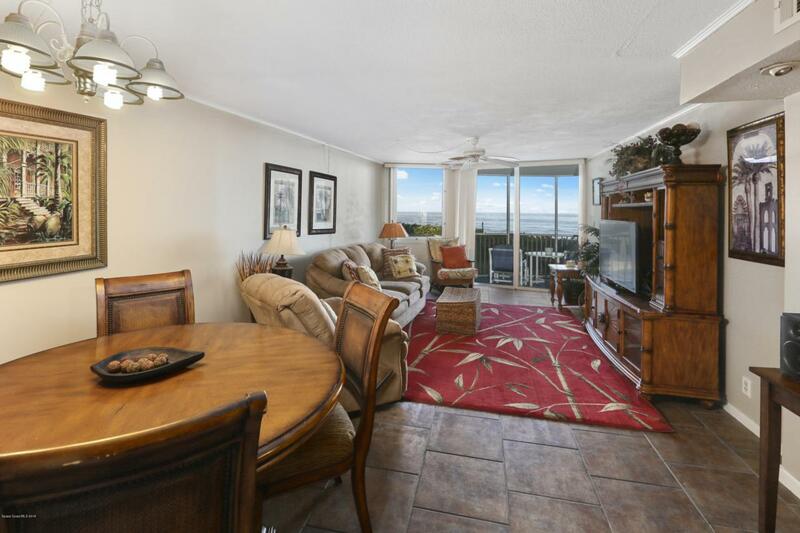 Imagine this luxurious beach front condo lifestyle with a calming ocean view to begin and end each day. 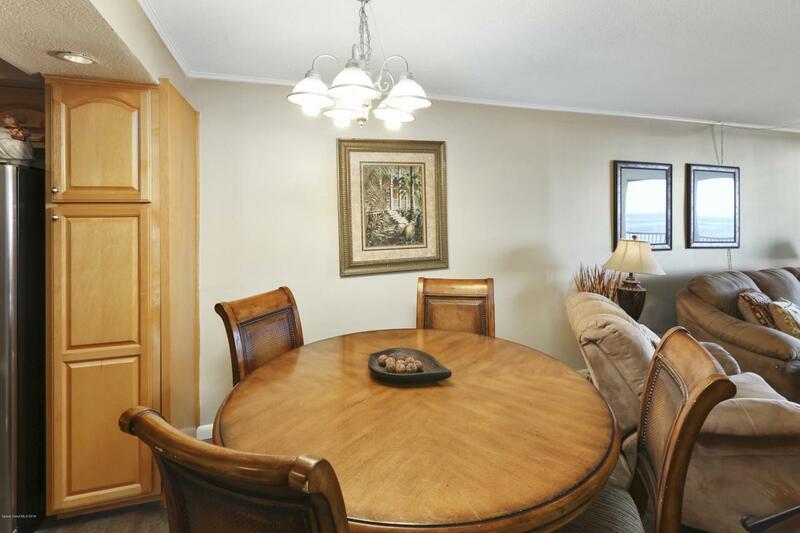 An updated kitchen with newer stainless steel appliances complete this spacious 2 bedroom, 2 bath, 2nd floor Buccaneer condominium. 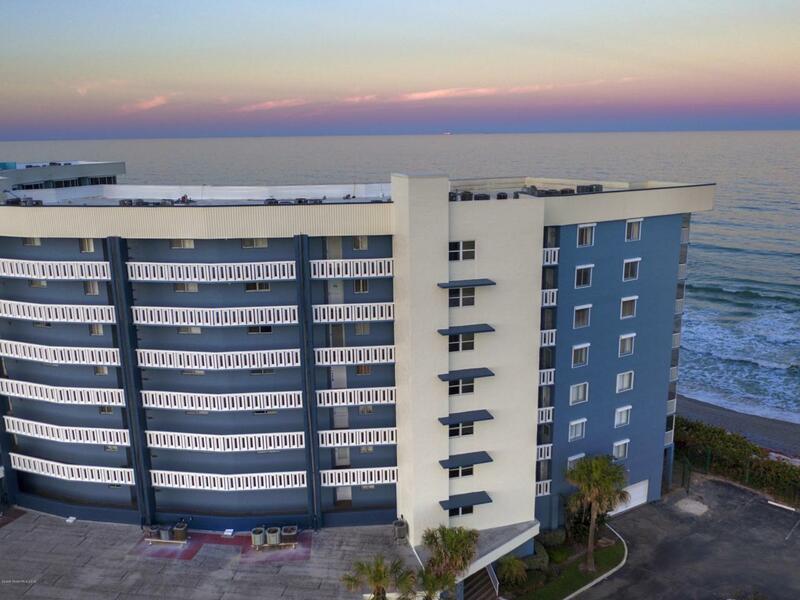 Live like you're on a permanent vacation by relaxing on your screened in balcony, lounging next to the newly remodeled ocean front pool, playing tennis, or use your direct beach access to take leisurely walks along the coastline. Listing provided courtesy of Exit Elite Realty Group.